QDMA and Scholastic 3-D Archery recently hosted the 2nd Annual National Youth Archery Hunt in Kentucky. 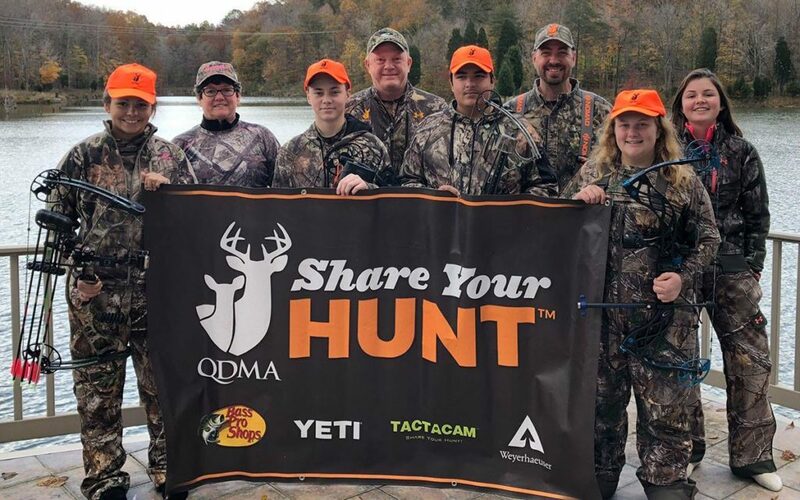 The Quality Deer Management Association (QDMA) and Scholastic 3-D Archery (S3DA) recently collaborated to offer the 2nd Annual National Youth Archery Hunt. This Kentucky whitetail hunt provided children the opportunity of a lifetime. 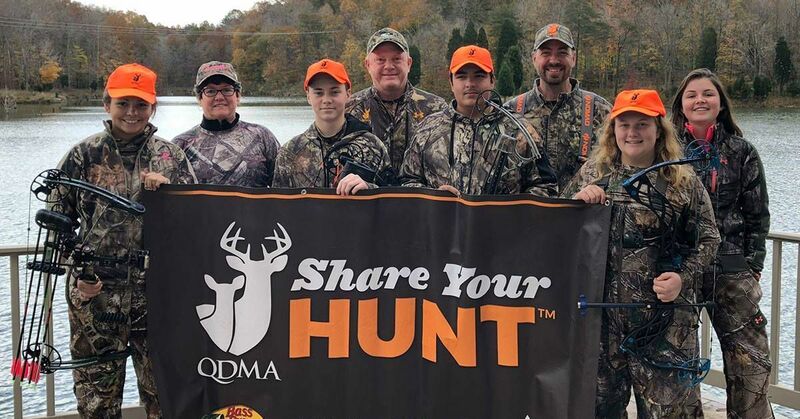 QDMA and S3DA hosted this fun-filled and educational 4-day hunt, Oct. 31 through Nov. 3, 2018. S3DA student members applied for the S3DA/QDMA Youth Hunt by being nominated and filling out an application through the National S3DA office. During the S3DA 3-D National Championship held in Metropolis, Illinois, in June, Pope & Young and QDMA featured some special activities consisting of a 10-target range available for S3DA student/parent teams. Every student/parent team that participated was entered in a drawing for a Kentucky whitetail hunt. Although no whitetails were taken by the participants (below) during the 4-day hunt, everyone in attendance agreed that the deer camp experience was outstanding. Started in December 2012 by the Scholastic Archery Association, S3DA has grown tremendously as a next-step program to follow introductory programs offered as part of 4-H or the National Archery in Schools Program. 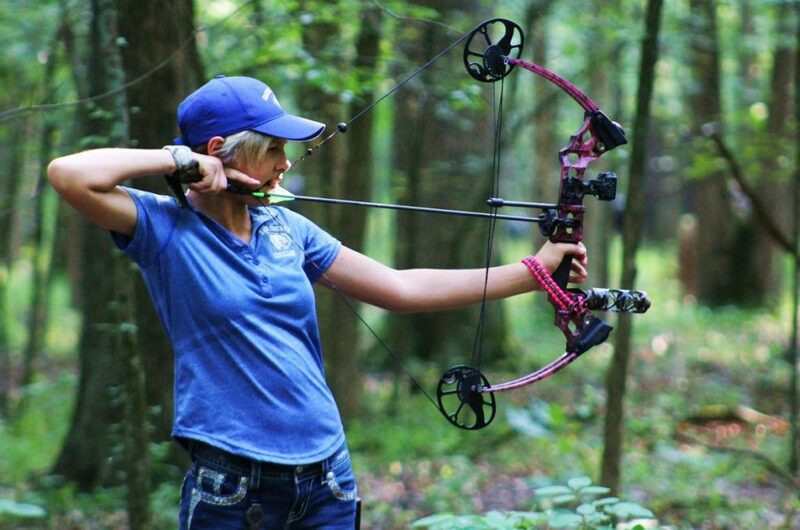 S3DA addresses the need for a program to bridge beginning target archery experience and more advanced activities such as 3-D shooting and bowhunting. The program currently operates across the United States with hundreds of certified coaches serving thousands of young archers, grades 3–12. For more information on S3DA membership, visit www.s3da.org.